Is the US on the Brink of Ending Marijuana Prohibition at a Federal Level? If you haven’t been checking the news, there are some major developments in relation to cannabis legalization in the US. The Warren-Gardner Bill is a bipartisan bill that aims to ease the restrictions on the cannabis industry, essentially leaving the decision entirely up to the States. Additionally, when Trump was asked about whether he’d support the bill, he said…”most probably”. Before we jump into the significance of this Bill and the impact it would have on the US and the world, let’s first find out what the Bill aims to achieve. What will the Warren-Gardner Bill do? While the bill won’t end the federal prohibition of cannabis, it would essentially tie the hands of the federal government in states that opt in for legalization. What makes this bill significant is that it is reminiscent of the same bill that ended Alcohol prohibition. You see, when alcohol prohibition was on the books, there was a similar dance between federal and state rights. Eventually, a bill was introduced that allowed states to legalize as “they see fit” without any federal interference. After enough states opted in for legalized alcohol, the federal prohibition of alcohol was nullified. 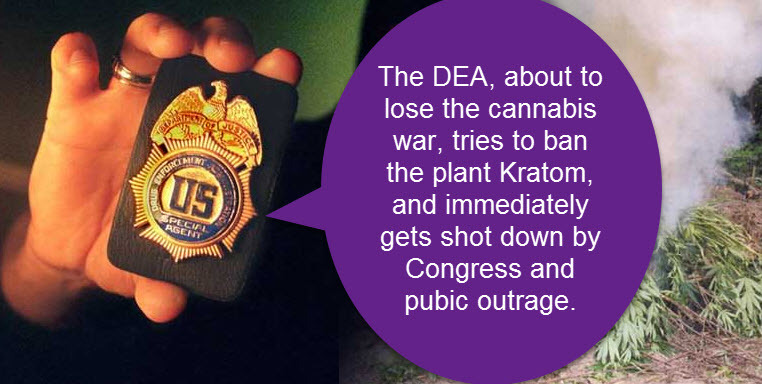 Could this be the same fate for the STATES bill aiming to ease federal restrictions on cannabis? The bill doesn’t legalize cannabis, but will allow marijuana businesses and users protection against federal prosecution in states that opt in for legalization. There are a few restrictions for states to qualify. There are a few other restrictions but these two are probably the most important. The bill will begin to open up the channel for cannabis-based banking, taking a multi-billion dollar cash-based economy and streamlining the industry efforts to cement itself within American culture. The fact that Trump is ‘enthusiastic’ about this bill and the fact that he isn’t a big fan of Jeff Sessions, means that this bill actually has a chance of passing. What would it mean if the bill passes? Firstly, you’d see an influx of capital into the cannabis industry. More states would be motivated to opt in for legalization and we’d begin to see different forms of legalization at a state level. Over the next five years after the bill passes [fingers crossed], you’d most probably have more than half of the states with a full-scale legalization effort on the books. Once the U.S reaches the half-way mark in terms of legalized states, odds are that there would be a motion to nullify cannabis prohibition and remove it from Federal law. This will spark a global legalization movement, seeing that the U.S is the forerunner when it comes to maintaining cannabis prohibition around the world. If the U.S no longer play by their own rules, the rest of the world would opt in for a legalized framework. 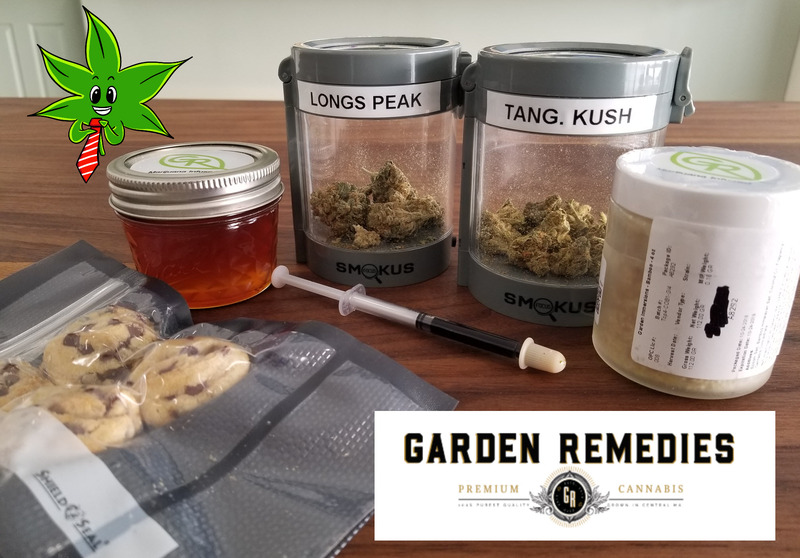 At that moment in time, we will begin seeing the international trade of cannabis grow significantly. Countries like Mexico could very well become a supplier of unprocessed cannabis to countries such as the U.S and Canada. We’re already seeing similar schemes between Canada and Jamaica. Seeing that Mexico is located in North America and established trade routes are already solidified…it makes sense that Mexico would opt in for becoming the supplier of cannabis for the U.S. However, would the U.S want Mexican weed? 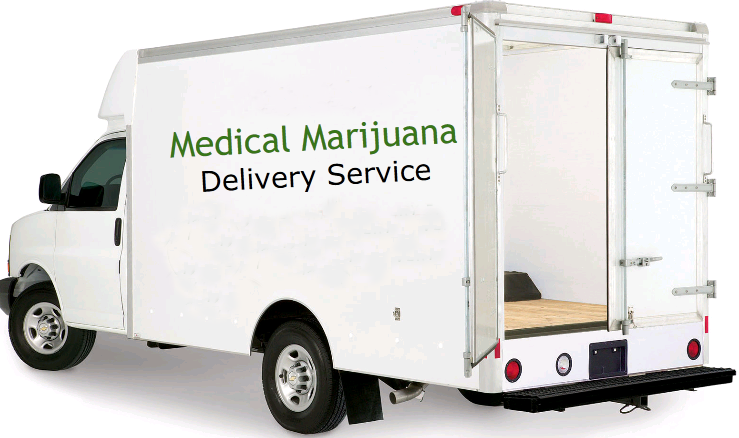 I think, that when the international laws against cannabis begin to dwindle, many American based cannabis businesses will see the opportunity of a cheap labor force in Mexico. They would have to invest in training Mexican growers to deliver similar results as U.S Grows, but give it time and it will happen. If the U.S outsources their growing operations to developing nations such as Mexico, they would be able to drop the price per kilo of cannabis, and in turn would drop the retail price of cannabis in the U.S. I don’t think that the weed grown in Mexico would be destined for dispensaries but rather processing plants. In other words, the cannabis grown in Mexico would be destined for creating cannabis based products, CBD oils and the likes. The weed grown in the U.S would still be the premium choice for consumers to purchase in dispensaries. However, lower grade cannabis from Mexico would be a perfect fit for making oils, topicals, textiles and the likes. We’re on the verge of seeing a major shift within the world of cannabis. If you are interested in a future where cannabis is accepted, cultivated and sold everywhere…call up your representatives and pressure them to support the bill. This is another small axe on a big-big tree known as prohibition. Every little whack chips away at the foundations, which will eventually crumble under its own weight. Could we be living in a cannabis-friendly world by 2022? 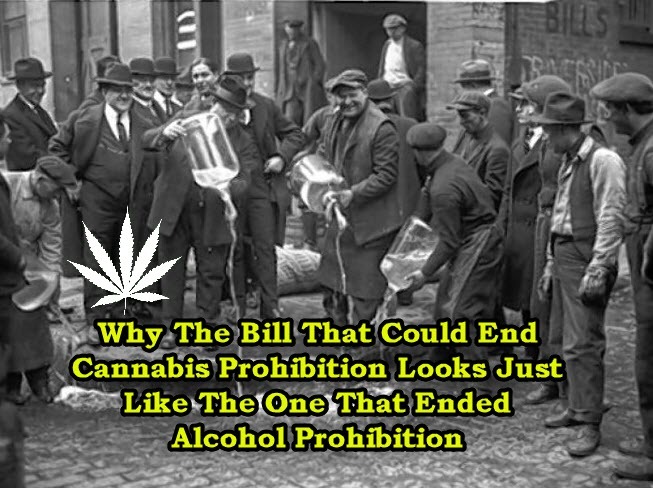 Why The Bill That Could End Weed Prohibition Looks Just Like The One That Ended Alcohol Prohibition from CannabisNet on Vimeo. MARIJUANA PROHIBITIONIST ARE MISINFORMED, CLICK HERE. While many people are still unaware of what Kratom is, others have found it to be the perfect substitute for opiates. Originating from South East Asia, this plant has been used for thousands of years as medicine and as a recreational drug. 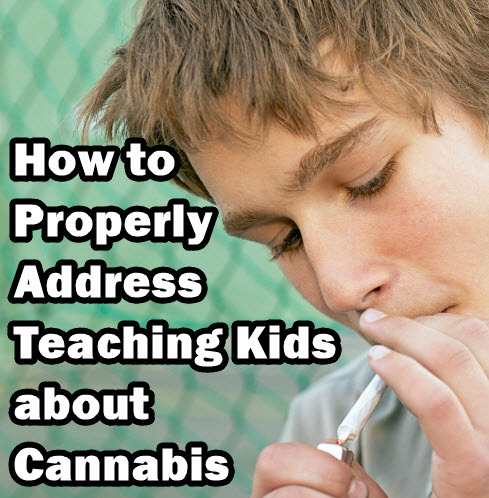 With cannabis legalization quickly becoming a reality everywhere in the world, the issue of educating kids has always been a top priority for parents and the government.